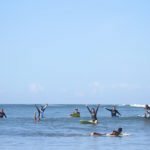 Santa Catalina Surf Tours take you to a variety of surf breaks surrounding Santa Catalina Panama, as well as several Santa Catalina beaches. 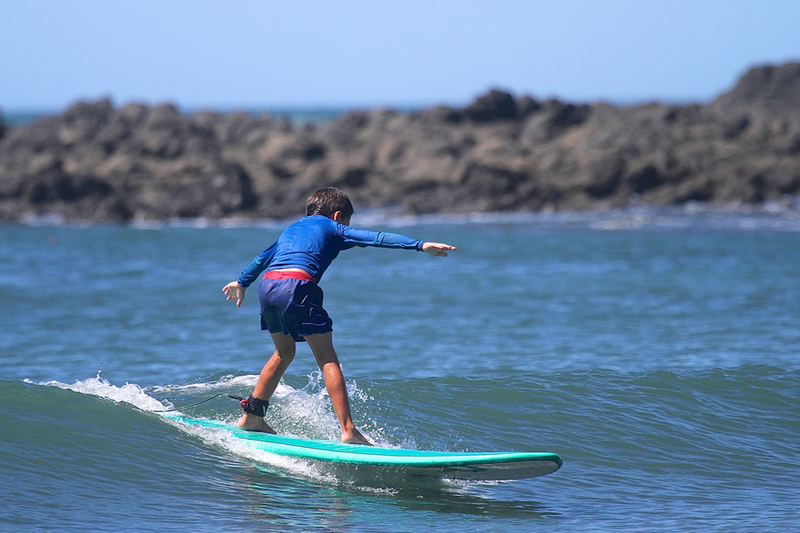 Although Santa Catalina point (“La Punta” – located directly in front of Hotel Santa Catalina), is a world class surf break, for those who seek variety, we take our guests to the surrounding points and outer islands where most of these spots are accessible only by boat. 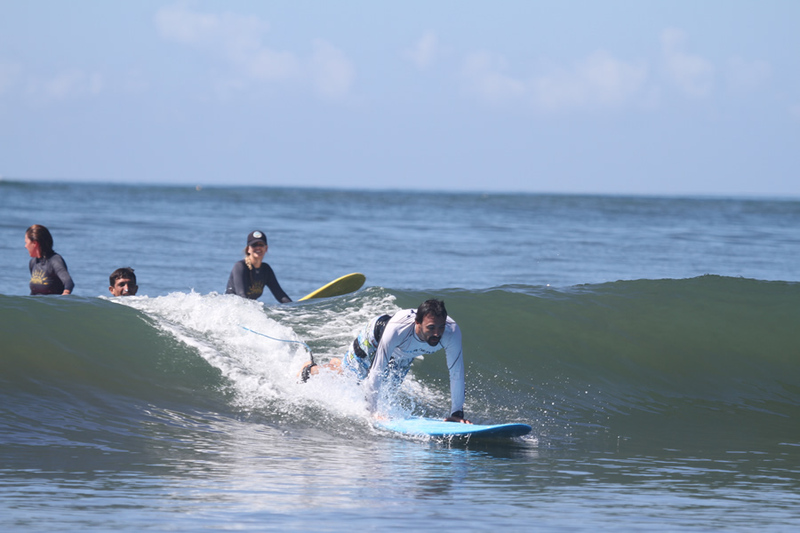 We use “panga” boats to transport our guests to the surrounding surf breaks in Santa Catalina Panama. 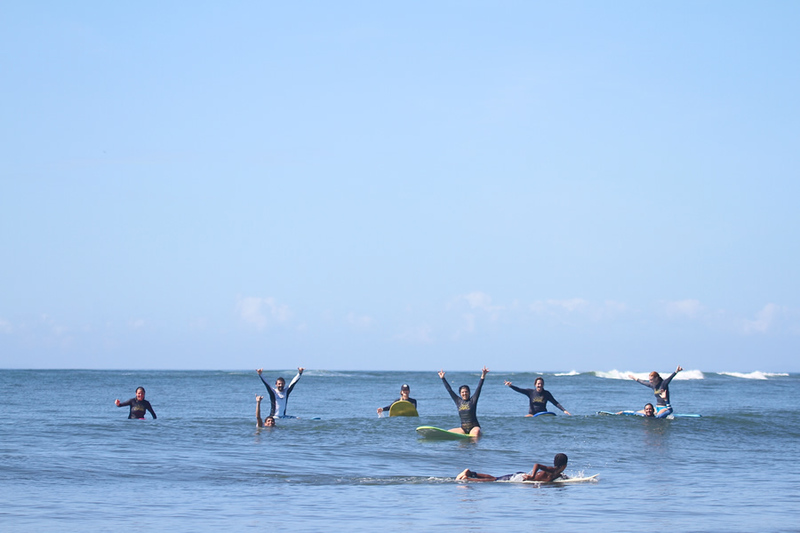 Tours can range from 4 to 8 hours or more depending on your preference. 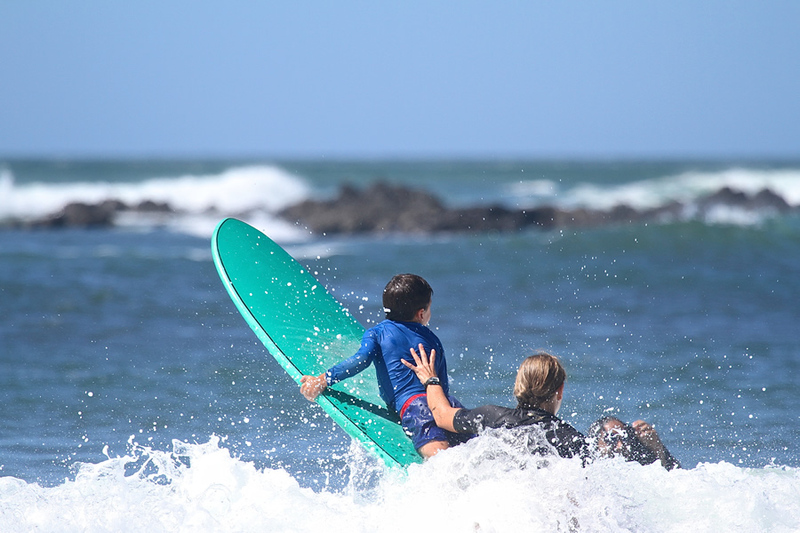 For those beginners wanting to either learn to surf for the first time, or refresh their surfing skills, our qualified surf instructors can get you up and riding and having fun at the Estero beach break, which is just a short 5 minute walk from our hotel. 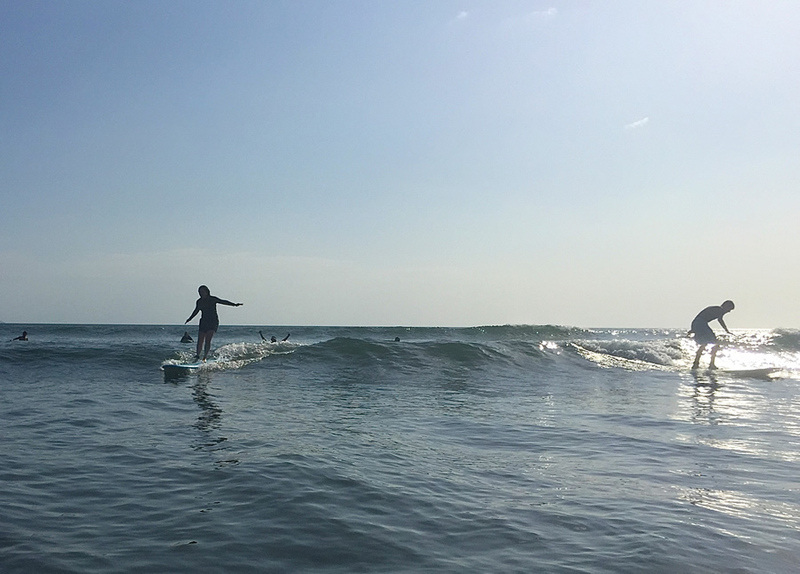 For those who prefer to SUP (Stand Up Paddle), we offer SUP rentals and tours which take you through some amazing and unforgettable natural settings where you will experience an abundance of wildlife. 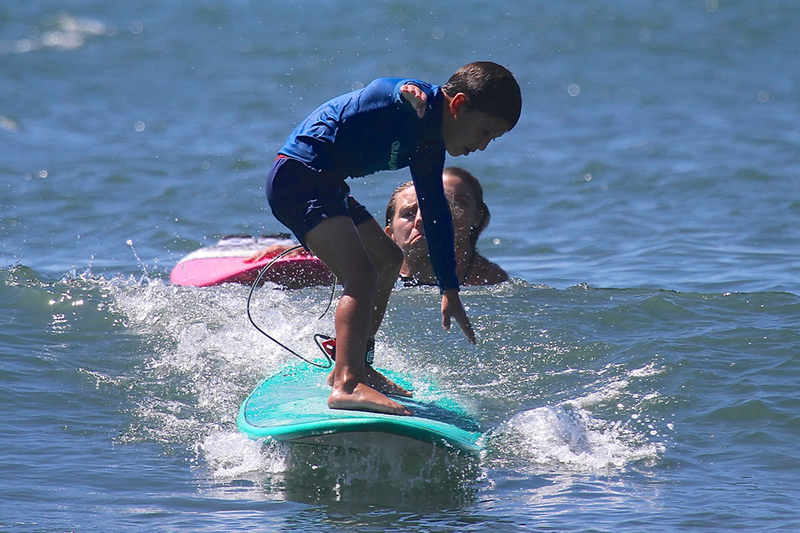 We also offer a variety of new and used surfboards, soft boards, body (“boogie”) boards, Stand Up Paddle (SUP) boards, leashes, fins, wax, decks, surf apparel, and other surf equipment through our proprietary Santa Catalina Surf Shop located at Hotel Santa Catalina, right next to our hotel reception office. 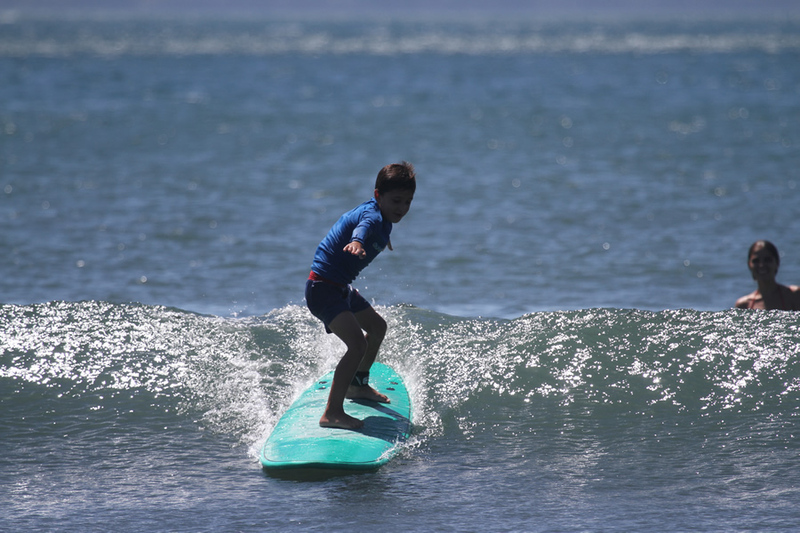 Contact us for details or for special arrangements for Santa Catalina Surf Tours or Surf Lessons in Santa Catalina at Playa Estero Beach.